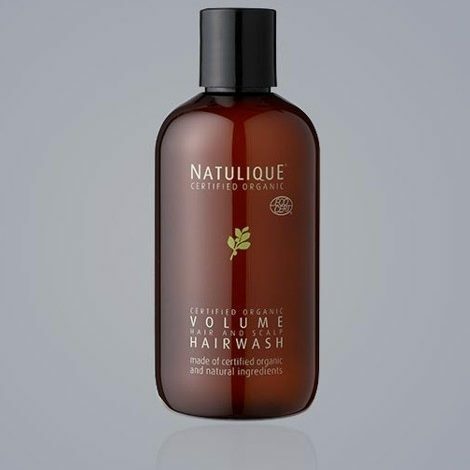 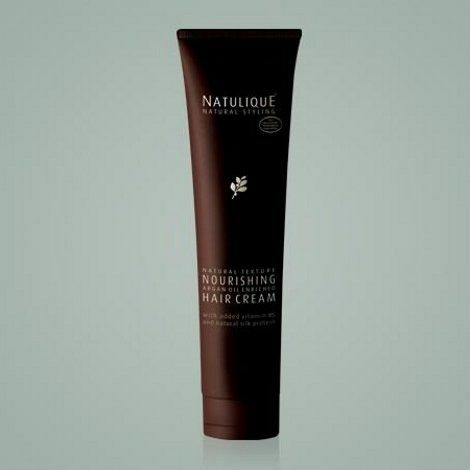 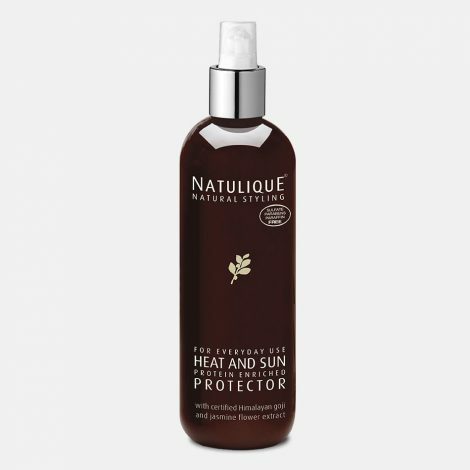 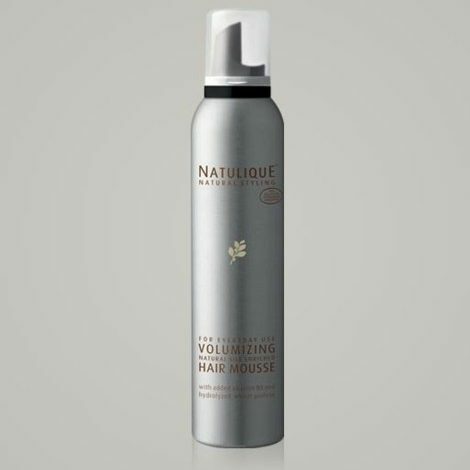 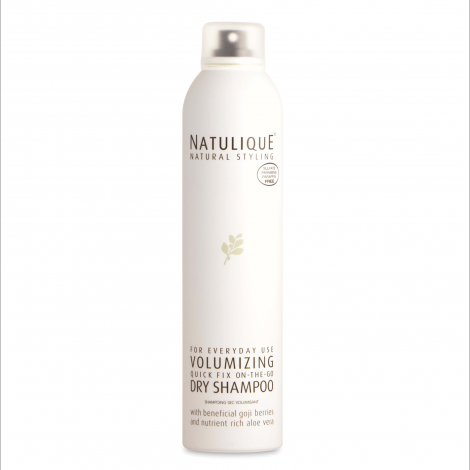 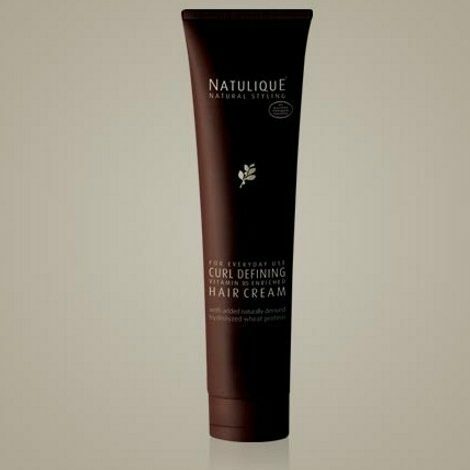 With Certified Organic ingredients that condition and protect during styling, to maintain and intensify ash and grey hair. 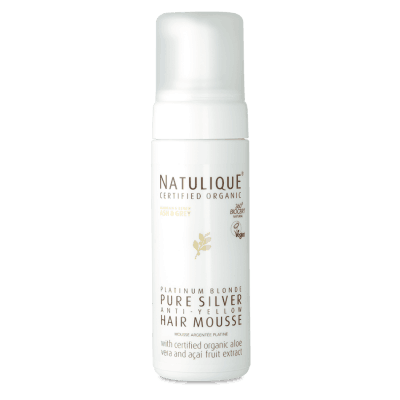 Neutralize unwanted yellow tones from blonde and/or grey hair for a subtle and shiny, silvery platinum style, without damaging or drying out hair. 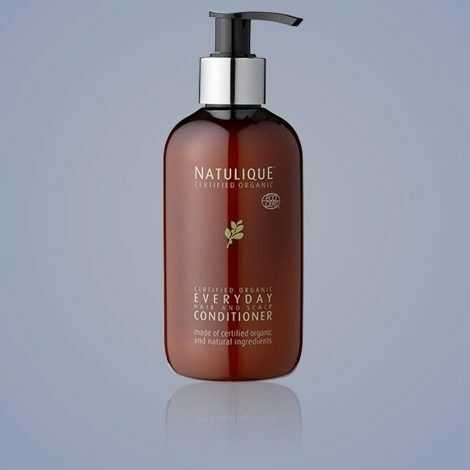 • Mango Fruit Extract, extremely rich in Vitamin A,C and Beta Carotine adds shine and prevents hair from drying while also contributing with amazing scalp conditioning qualities.